This past week a friend and I traveled to Phillip Island to visit a place called the Phillip Island Wildlife Park. I hadn’t heard of it before and, if I’m honest, I wasn’t really that excited to go, but my friend always goes with me so didn’t feel like I could say no. She had heard mixed reviews of it, but we decided that we would judge for ourselves. From my place Phillip Island is around a two hour drive and it was nice getting out of the city. It is very easy to find and is on the left of the main drive from the mainland. It brags of lots of different species of Australian animals and that you will have close encounters with them, meaning feed them. It is $18 to get into the park, which we wondered about, but in the end was a very fair price. You are handed a bag of feed for the animals as you enter, though you aren’t given a map or instructions on which animals the feed is for. Once you go through the doors to the park you can see animals almost straight away. They wander around everywhere. Some in certain places, though the wallabies seemed to be everywhere we went. If you shake your bag with the feed they will come to you. Most of the animals you can get very close to, the Koalas are in separate enclosures and you have to be content with just looking at them, but there are quite a few to look at. We fed cassowaries, wallabies, kangaroos, and Cape Barren geese. We decided not to go into the pen with the emus, though lots of people did. The one part we didn’t like were the bird enclosures or aviaries. They were small, and in some need of updating. Much of the fencing around them was rusting and there didn’t seem a lot of room for the birds to fly. I get that this is privately owned and I assume that money is very tight. They are not going to get the funding that places like Healesville Sanctuary get. However, I think it is something they badly need, a massive injection of money would improve it so much. It is a great place to take overseas visitors who would love to experience feeding the animals and getting that close to them. You can pat them, and see joeys in pouches. The park offers people an experience they won’t find anywhere else. I read reviews saying it was bad to go to, but I do disagree and the more people that actually take the trip to go can only help improve what is there already. I do think they should have a donate section, I would have donated money to help get better aviaries for the birds. I’m sure they could advertise it, have a paypal account where people can donate money, something. Deep down, I think people do love the place and would pay extra to help out. One thing we did notice was that there was no one around watching what people did. Again, I’m sure funding has a lot to do with this, but I would have thought that they would be able to find volunteers that would like to help out, especially people who love animals. We spent almost 2 hours there and in the end it seemed like good value. I compare everything I do with the price of going to a movie, it is cheaper than a movie ticket here and I spent the same amount of time as I would at a movie, so for me it was good value. I enjoyed it. Don’t read the reviews and just go, as I said the more that do the better the place will become. Here are a few of the 600 odd photos I took while I was there. Wildlife Photography is a vast subject…..
That’s great to hear. We do have some interesting animals there. Brilliantly done photos of the wildlife park down at Phillip Island. It’s not a place I’ve heard too much about, and as you mentioned throughout this post, maybe the place lacks finances and resources to do so. Not having someone like a volunteer around to watch visitors feed the animals and roaming around sounds a bit overly liberating for me – anything can happen and people can do anything they want. Then again, maybe there are park rangers or zoo keepers around somewhere nearby. More people sounds great for the place and can even boost their ticket sales, but if that happens hopefully they are able to tidy up the place a bit and have some crowd control. Thank you Mabel. I hadn’t heard about it before. They have been going around feeding and looking after the animals, so I suppose they are meant to look out for them. Beautiful pictures of the birds and other animals, Leanne! Thank you so much Tiny. Beautiful animal shots. I love what you have to say and I hope more people start to go. You have so many treasures in Australia. It’s good to appreciate them. I do too, they can only benefit the place by going. We do, which is nice and so do you where you are as well. Thank you Nicci. Photographer’s enjoyment is always on top, since he did the labor…..congratulated. Great shots of the birds and animals. As a photographer, it must have been a good opportunity to be able to get close to semi-tame animals. We have an animal park near us that poses me the same ethical dilemma. I don’t think all the enclosures are big enough or stimulating enough but they need visitors in order to fund improvements (and there is evidence of gradual upgrades to the environment). It was good Laura, I loved it. It is sad isn’t it, but at the same time you don’t want them to close, but wish they had more money. I think donate jars or something near the entrance would be good, or when people are leaving. Thank you Laura. Your photos are always a pleasure to watch. A wild life park offers so many opportunities for picture taking. 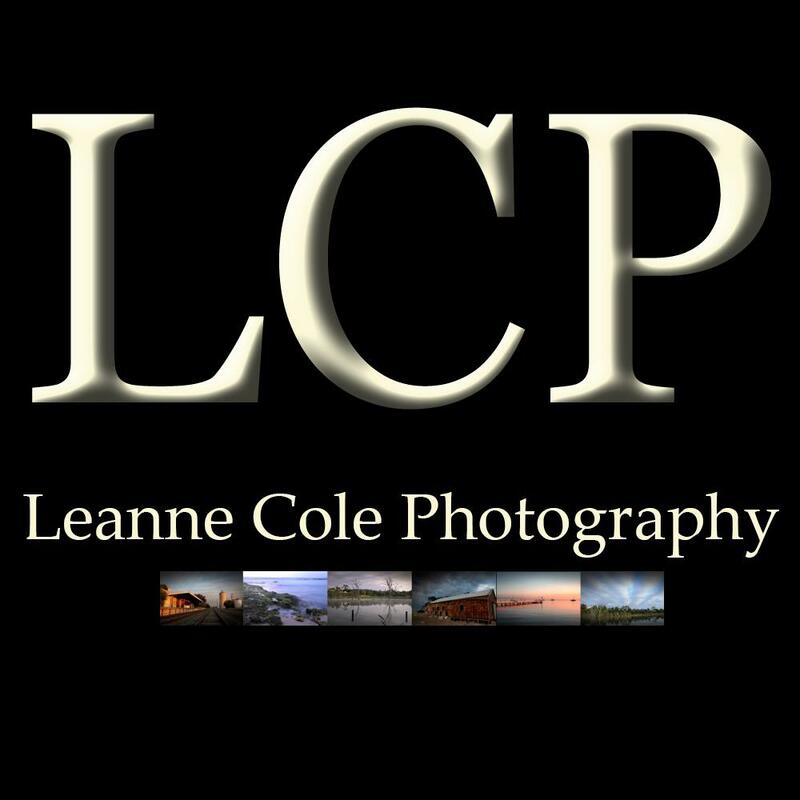 A good variety of outstanding photographs, Leanne! Thank you Peter, and I agree, they really are good for taking photos, you can take so many. Wow! Beautuful animals! You really got some good shots! Thank you Laura, glad you enjoyed them. Thank you John, yes, we do have some very unusual animals here. That’s great, it has been good to hear that people are liking it. I like seeing Australian wildlife.